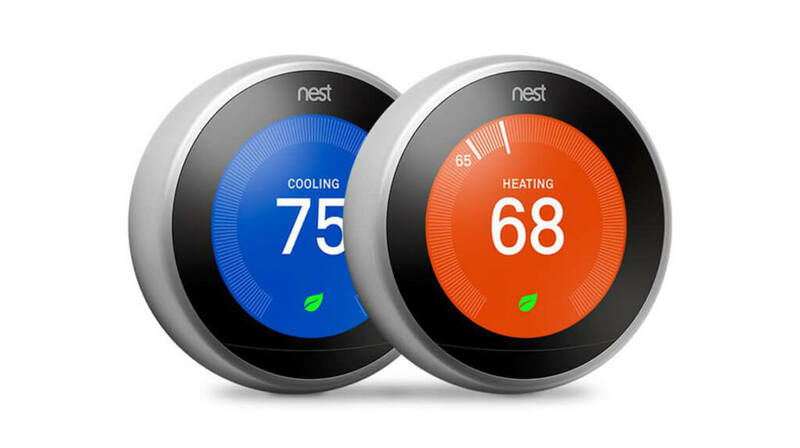 Installing a smart thermostat is one of the cheapest ways to lower your household utility usage. The smart thermostat adjusts the amount of heating/cooling that is being delivered to the house. The smart thermostat also gives you the ability to adjust the temperature from anywhere you want using the application. So, if you left the air conditioning blasting, but you won’t be home for hours, you can easily lower your household temperature and reduce your electric usage. 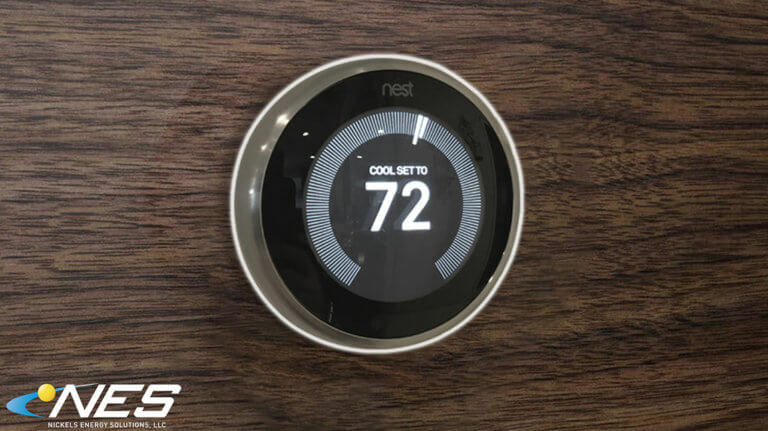 Smart thermostats estimate 10-25% reduction in heating and cooling costs with very little upfront cost. This is a great product for us to install alongside a solar installation! Q: Are Smart Thermostats expensive? A: No they are not. They typically cost less than $300 and they come with rebates that lower the price. 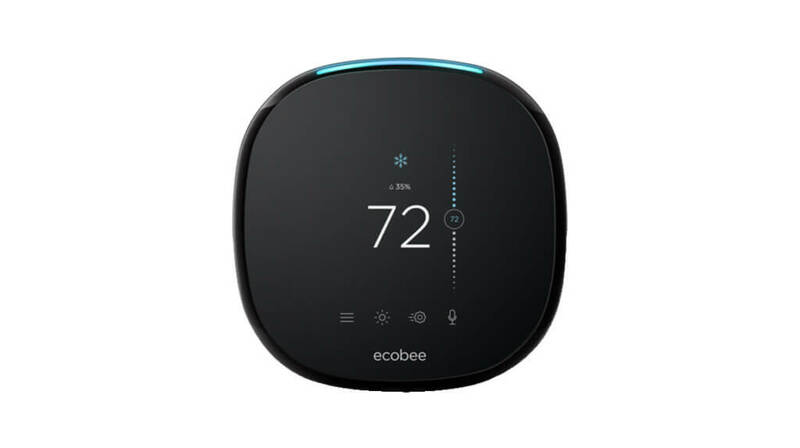 The product is installed quickly and one of our trained employees will show you how to use your smart thermostat effectively. If you include a Smart Thermostat in your solar installation, we will include product installation for free! Q: Which Smart Thermostat is right for me?